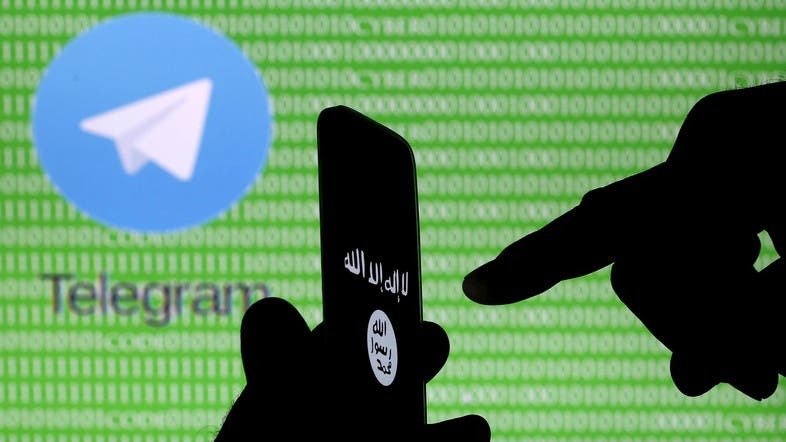 The ISIS online propaganda channels went mysteriously quiet for more than a full day between Wednesday and Thursday, in what analysts said was an “unprecedented” silence. “The deceleration in the production of ISIS media has been particularly profound over the last couple of weeks,” said Winter. 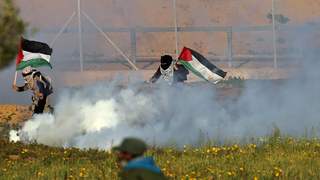 “But there were no 24-hour periods when it was completely silent,” he told AFP. 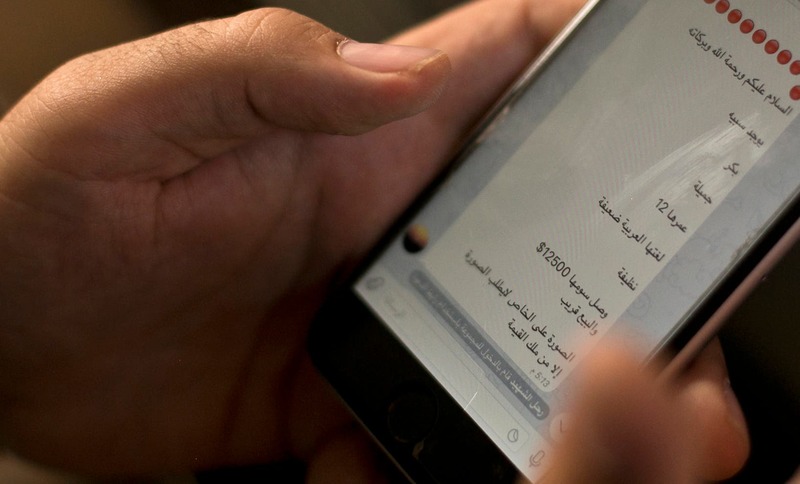 ISIS’s Telegram channels usually post more than a dozen messages each day, ranging from multilingual radio broadcasts on battlefield achievements to pictures of civilian life in the group. On Wednesday, however, the group posted in a brief 30-minute window, skipping its usual “daily broadcast” entirely. It then went dark until Thursday, breaking its silence with a four-minute radio segment on operations in eastern Syria and Iraq, only in Arabic. In 2017, ISIS has lost control of Mosul and Raqqa, its two main hubs in Iraq and Syria respectively, and in recent days was ousted from the last towns it held in each country. A US-led coalition backing offensives against IS in both countries has specifically targeted jihadists involved in media output -- which could partly explain the drop-off, said Winter. “ISIS media infrastructure has taken a real battering over the last few months and because of that, something is changing,” he said. ISIS could be physically relocating relevant offices or members, added Winter, but it may also be laying out a new media strategy to match its own shift from a territorially based organization to a covert insurgency. “It feels and looks like it’s gone underground,” he said. According to coalition spokesman Ryan Dillon, the alliance has destroyed at least 500 IS communications buildings in Iraq and Syria in 2017, as well as killed several IS media workers. In late October, coalition bombardment on the town of Qaim in western Iraq killed Yusuf Demir, an ISIS media coordinator. The coalition was pleased to see less ISIS propaganda online, Dillon said, but it could also pose a challenge to future operations against the group. “If we don’t know where they are... then obviously it’s harder for us -- you have to find them first,” he told AFP.